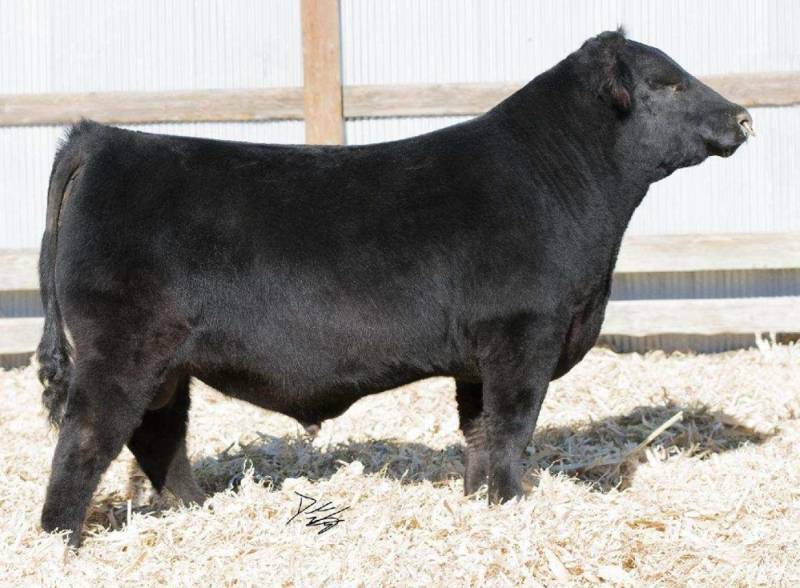 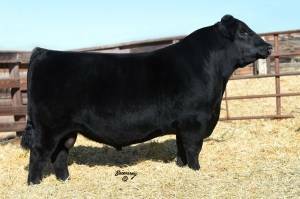 Styles Cash R400 was the most exciting calving ease Barstow Cash son to sell in 2014! 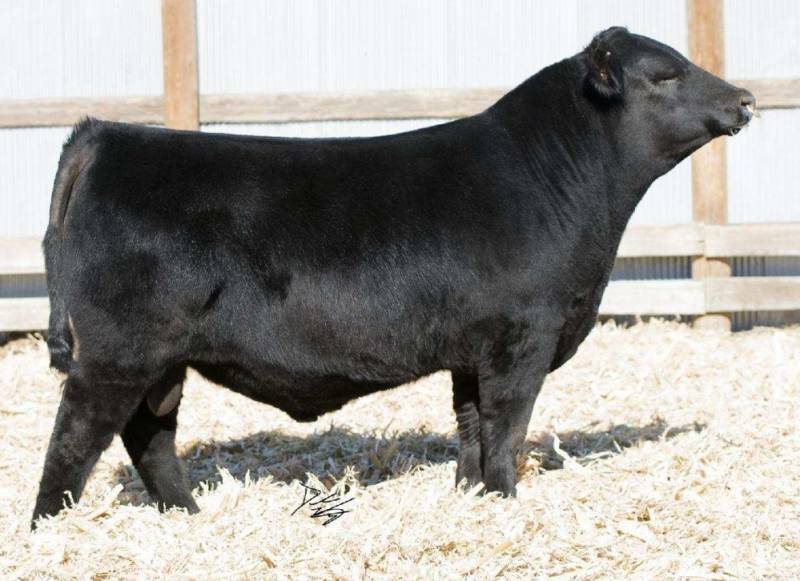 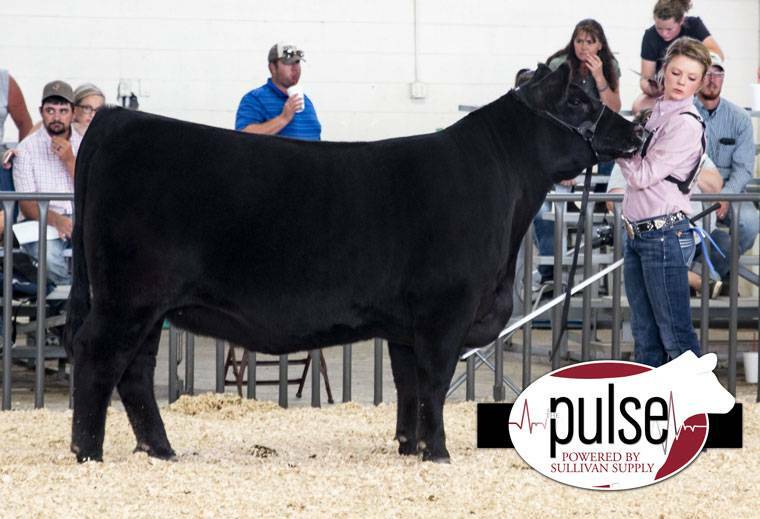 Styles exhibited him as Reserve Bull Calf Champion at the 2014 NWSS and he went on to top their sale, selling to Reid Angus Ranch, CO & TeKrony Farms, SD. 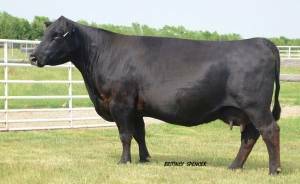 R400’s dam is the famous calving ease/curve bender donor for Styles, SD, who’s also the dam of ABS standout, Styles Upgrade and Cattle Visions sire, Styles Up n Coming. We are ultra-excited about the calving ease, carcass, and $ Value EPDs of R400, coupled with excellent structure and high quality profile!